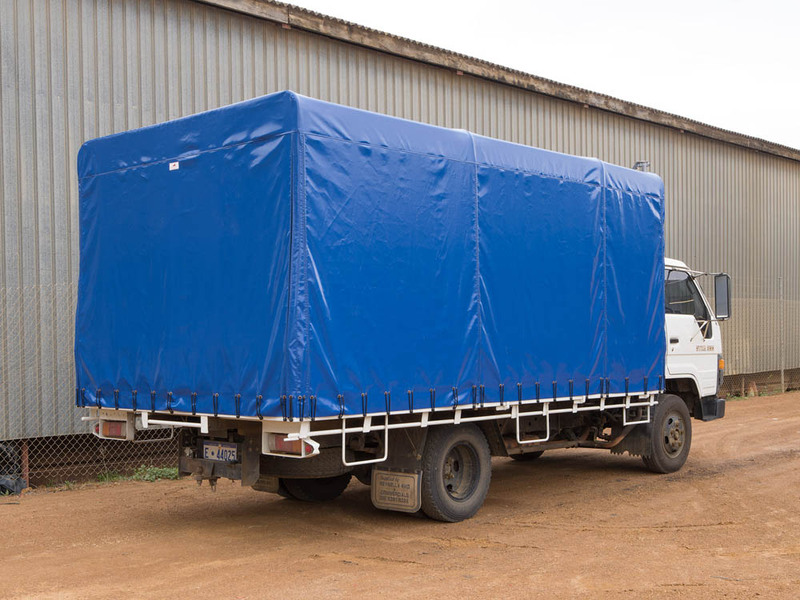 From the commencement of our business in 1996, we have been a specialised tarp manufacturer. 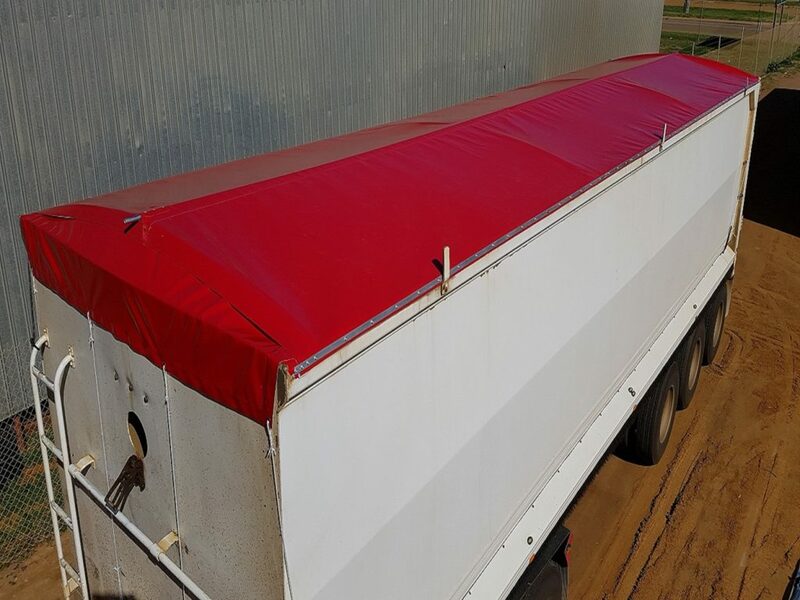 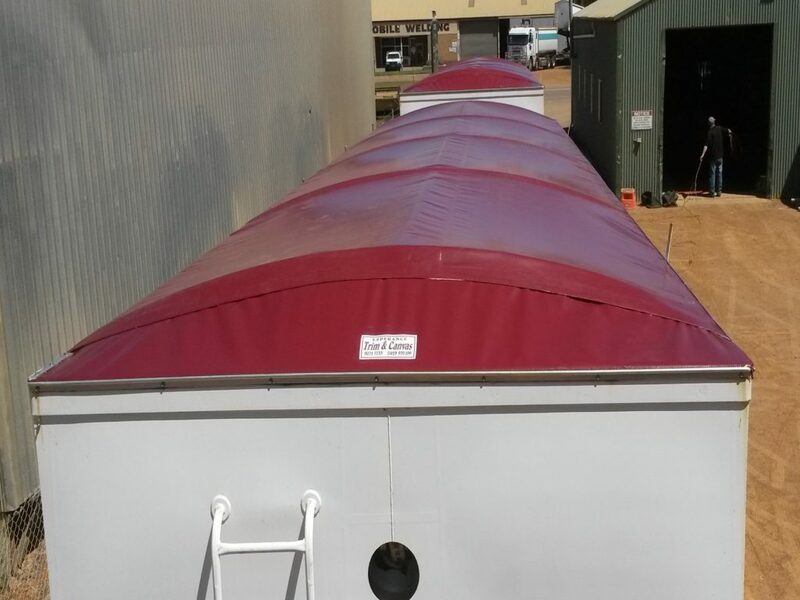 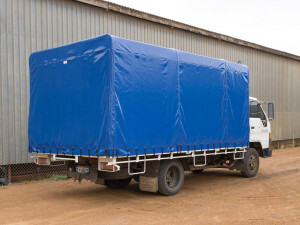 We custom made and repair tarps, roll tarps, canvas tarps and side curtains to ensure safety and protection for your goods during transit and from the elements. 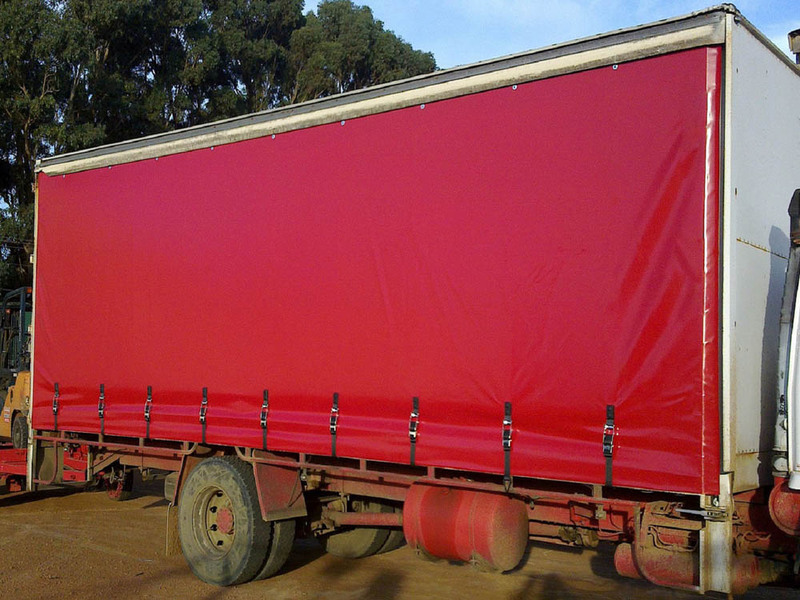 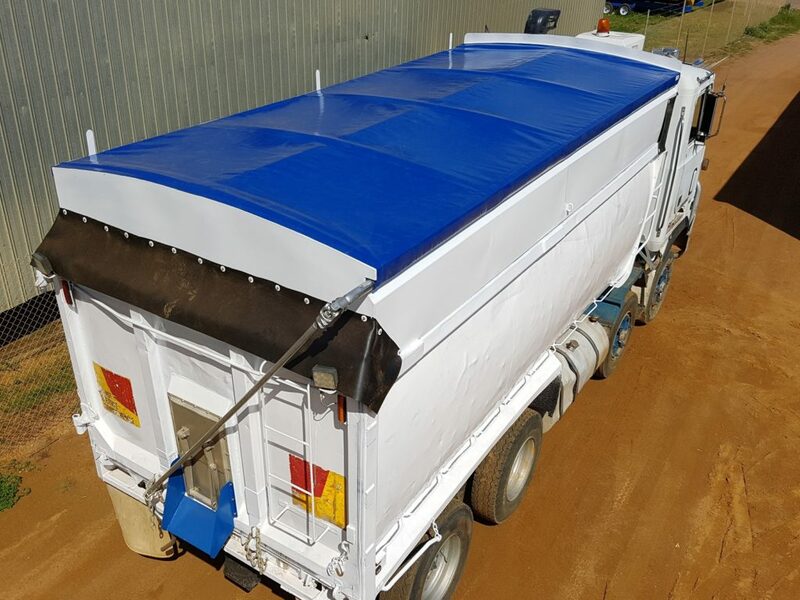 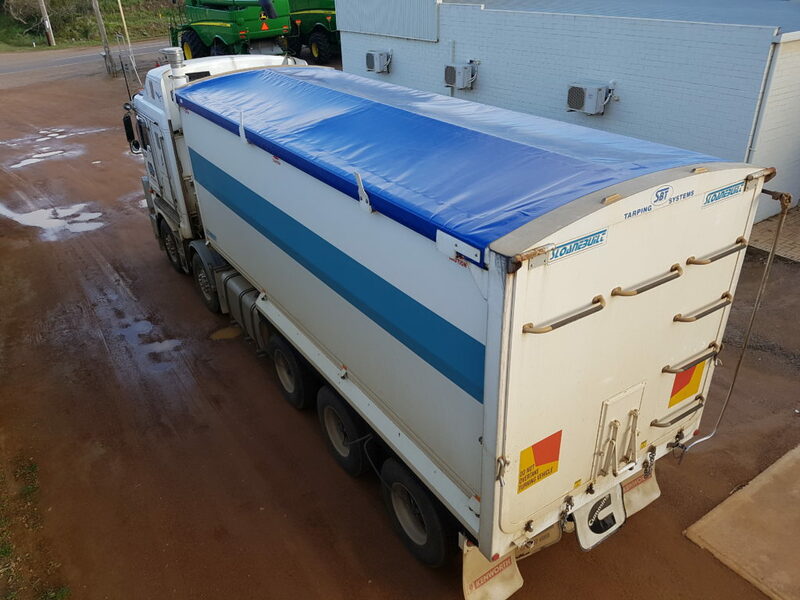 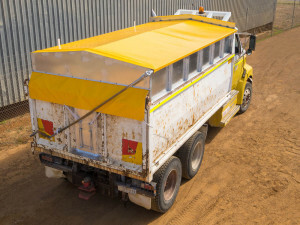 The performance and durability of our tarpaulins has been the hallmark of our business over the past 18 years and our extensive customer base includes the transport companies, trailer and tipper manufacturers, subcontractors, truck owners and farmers.